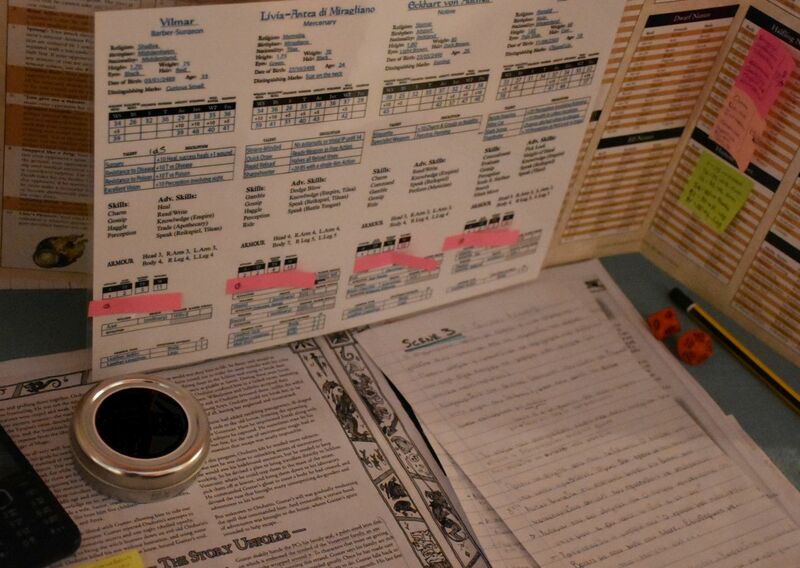 The Go.Roleplay Initiative began as an idea inside a (bald) head, which took root (ha! ), evolved and took on a life of its own. 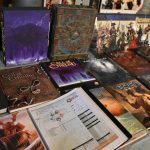 It concerns the willingness to spread the awareness of the exceptional fantasy hobby named Role Playing Games (RPGs) and to present the opportunity for people to learn about them and attend freely, without first having to join a team, club or clique. Quite the opposite in fact, the Initiative emboldens the notion of free and inspired participation in the creation of a unique activity. Encouraging interaction and cooperation instead of antagonism, the participants become travelling companions and their mindset changes from “Self” into “Us”. At the same time, utilizing their imagination, creativity and communication skills, each participant contributes in their own way to the total event, thus becoming the conducer of an inimitable, entertaining experience. 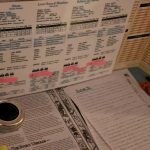 We have the honor, for yet another year, to be trusted with the presentation of the remarkable hobby named Role Playing Games and to bring you closer, offering demonstrations with diligence. 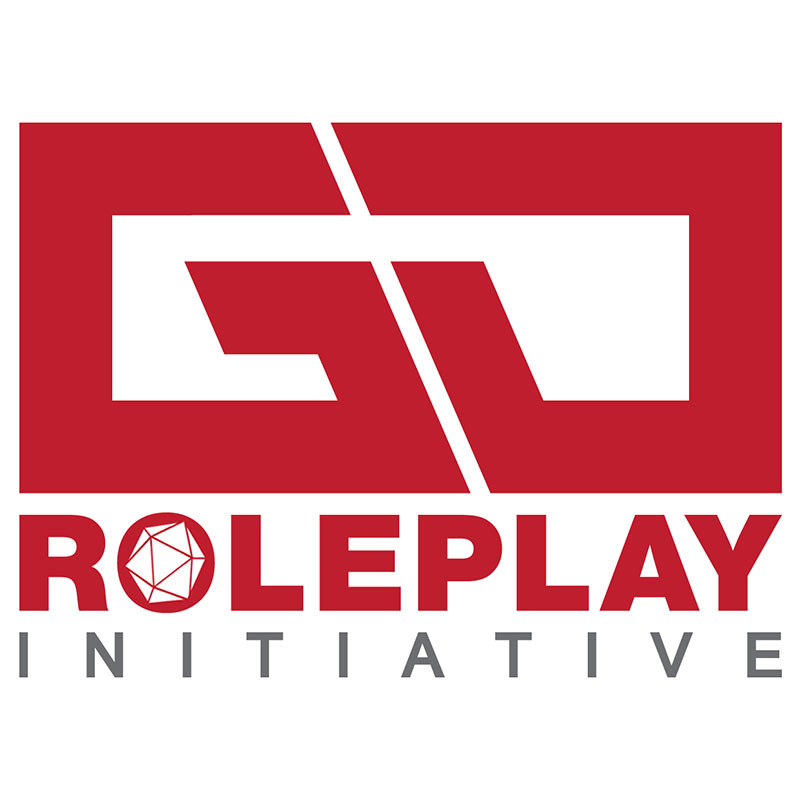 During the event, the Go.Roleplay Initiative will engage in explanation and analysis of the hobby in every desired detail, including its origin, purpose, benefits and last but not least, of the way one can have qualitative involvement in it. 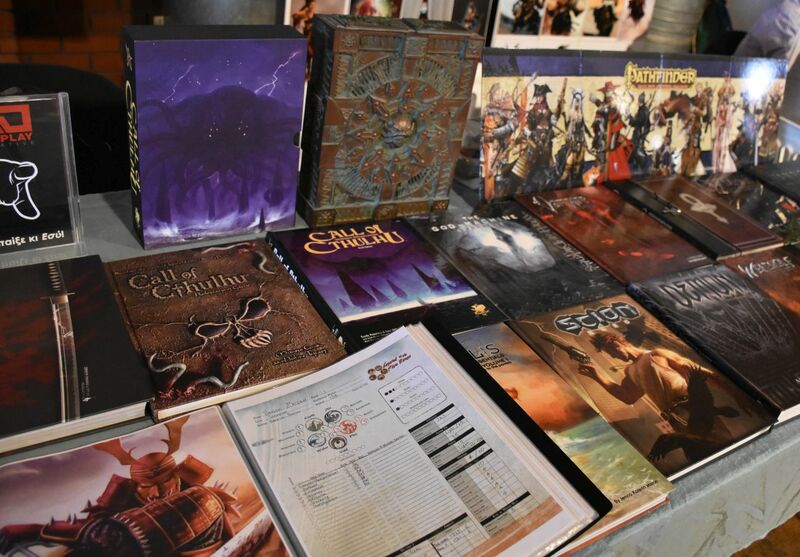 In addition, a plethora of high quality and successful role playing games of broad theme will be featured, as well as a short story collection inspired by the aforementioned individual games so that anyone can promptly understand what a “character-role” is and how it is implemented in imaginary -or not- settings. 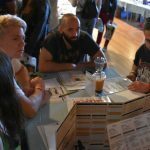 Join us at TheComicCon and let’s discover together the revival of youthful carelessness of Tales From The Loop, the enchantment of Pathfinder, the otherworldly conspiracies of Call of Cthulhu, the undersea dangers of Polaris, the cyber-machinations of Shadowrun and the adventures in the faraway galaxy of Star Wars. 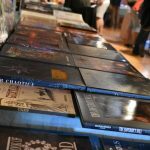 The daily schedule is posted on the event’s website and attendance is, of course, completely free. 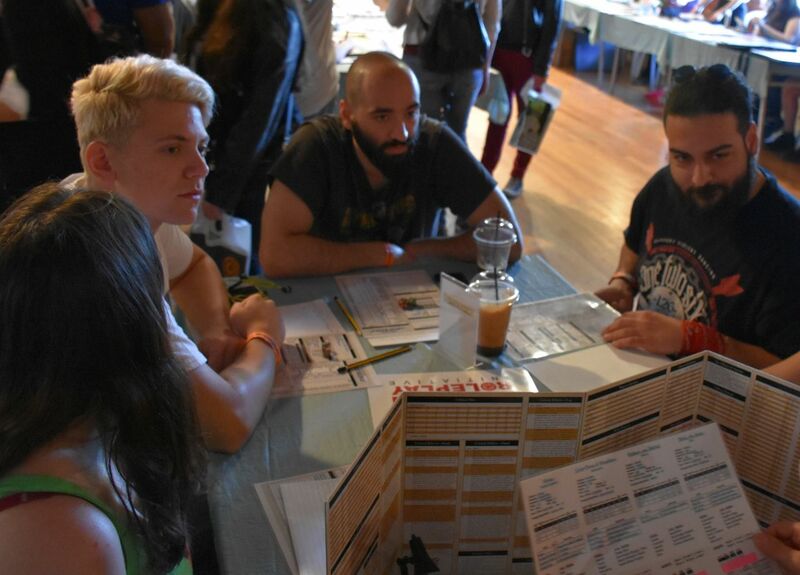 To participate in a gaming session, simply address the Go.Roleplay Initiative’s stand in the gaming section of the event area. You can also visit www.go-roleplay.gr/faq for additional information. Every participant can win gifts by entering the raffle which will be concluded in the evening of the last day. 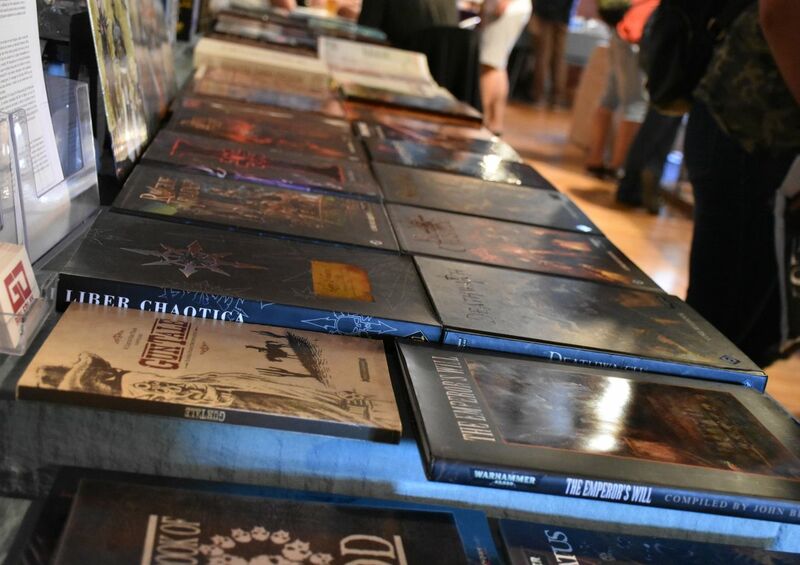 Enjoy the stories!